FAB-TO-WEAR LONDON FAB-TO-WEAR is an online clothing store for New And Vintage City Girl Fashion. Discover an eclectic selection of new womenswear, accessories and hand-picked vintage clothing at affordable prices. Shop chic dresses, blouses, skirts, shoes and much more. We ship worldwide. FREE UK Delivery on orders over £50. 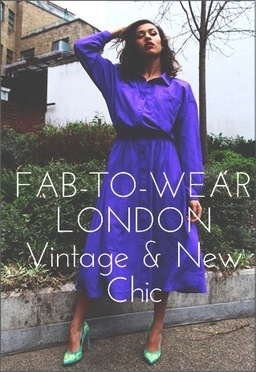 London Chic For The Fabulous And Sassy.